LOVE! Who doesn't like to think about, talk about or fall in Love? 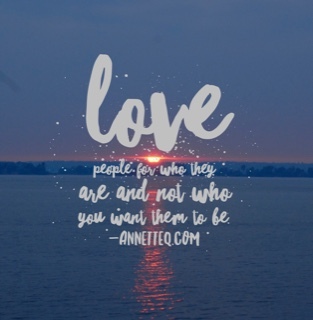 We love many people in our life but do we truly love them for who the are? Bring your mental mat and listen for five minutes on how we can stretch our mind and Love everyone more.